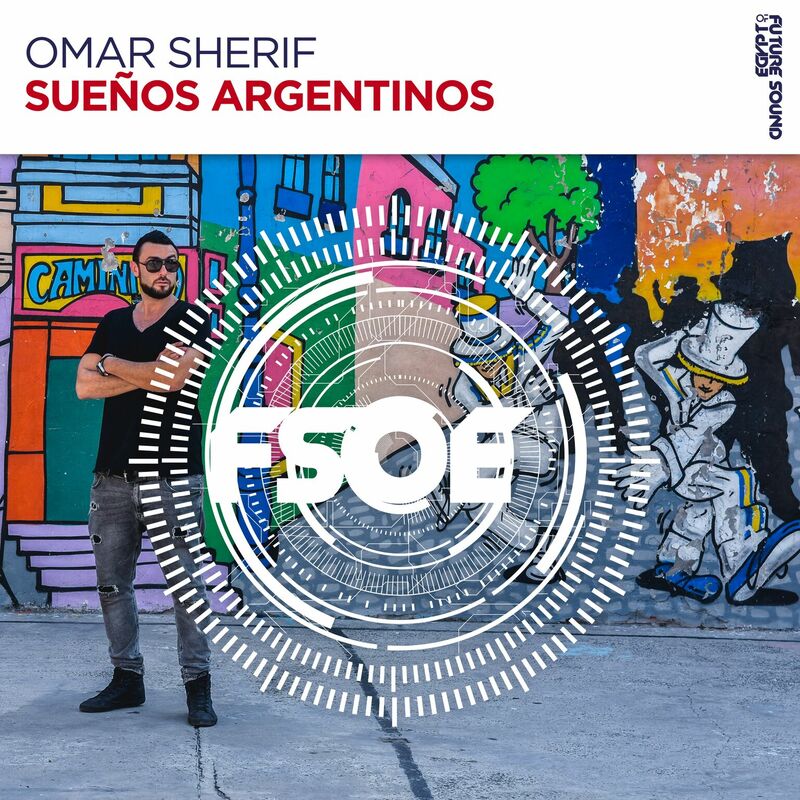 Future Sound of Egypt Recordings heavy hitter, Omar Sherif, has just released his newest tune, “Sueños Argentinos,” and it does not disappoint. With a mesmerizing melody, the producer creates an ode to one of his favorite locations. Sherif takes listeners on a proper melodic trance journey and, quite frankly, leaves us all wanting more. Softly entering, “Sueños Argentinos” immediately eludes to a tropical and mystical walk through animated streets. While the tune progresses in a subtle manner, it is anything but soft. The energy is introduced from the start, in a way one would imagine any visit to Buenos Aires would unfold. For those of us who have never been to this beautiful place, we are allowed to continue to image an artistic hustle-filled atmosphere, with romance and vigorous anticipation all around. By the time the listener makes it to the midpoint of the tune, we are reminded of where Sherif calls home- a classic FSOE sound enters and we are gently shown of how strong Sherif’s backbone is on this label. For an FSOE fan, you are likely pleased yet once more, as this release not only stays true to Sherif’s melodic abilities but still manages to incorporate the massive growth that the producer has been showing us over the past few years. 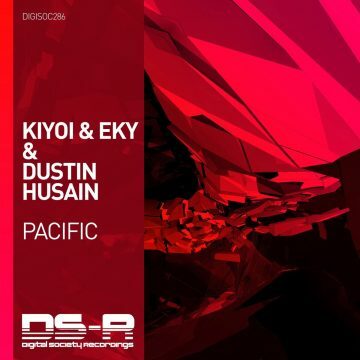 This tune is powerful, uplifting, well produced and easily enjoyed on a dance floor as well as on your drive to work. Sherif and his team wanted to be sure the listeners have the ability to really fall fully into the tune, and with the release came a beautiful video which helps the audience dive even deeper into Sherif’s world. As more and more labels release more and more music, it’s always a pleasure when we can have more media to accompany these great productions. Sherif’s music has been receiving huge support from all of the industry’s biggest names such as Armin Van Buuren, Aly & Fila, John O’Callaghan, Solarstone and many more. With many original tracks and remixes under his name on the biggest labels in the scene; “A New Age” is Sherif’s biggest track to date with a unique and pure progressive trance sound. The track was a collaboration with Aly & Fila and Jonathan Carvajal, it was revealed as the official Anthem for the FSOE 400 world tour celebrations allowing him to be part of the tour, during which Sherif played an unforgettable closing set at a very special and unparalleled venue – The Great Pyramids of Giza in Egypt.